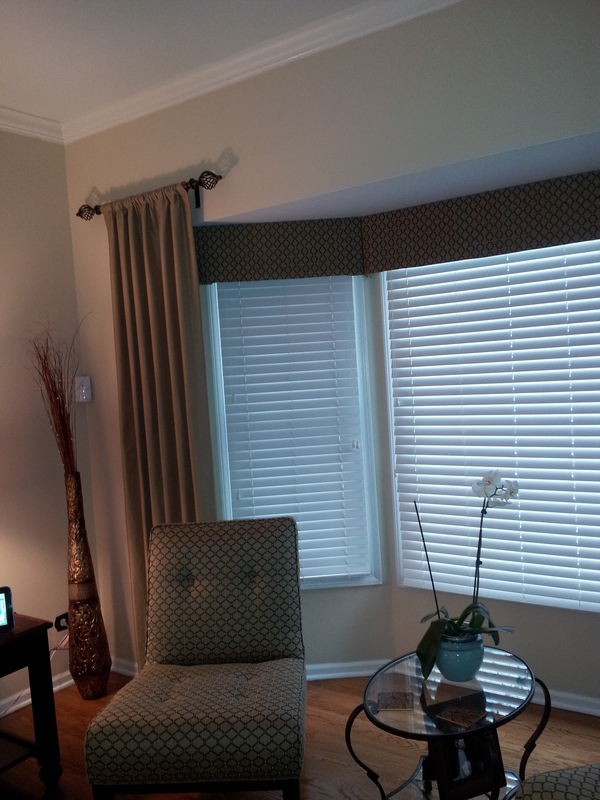 Get Ready for the fall with new window treatments! 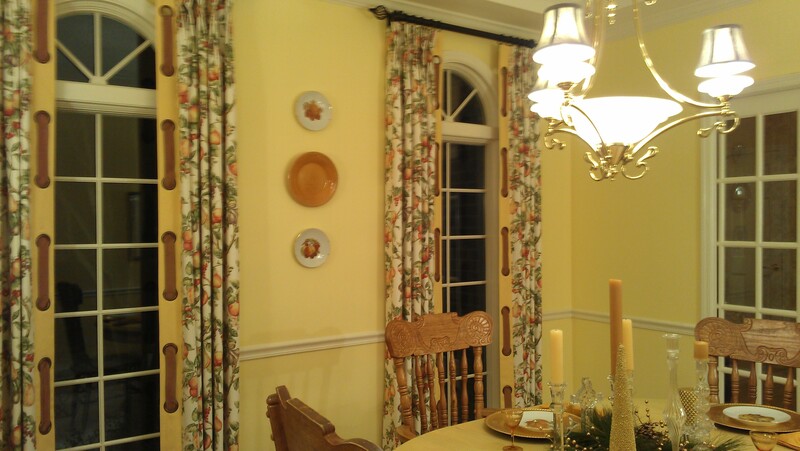 Now is a great time to start thinking of updating the look of your home and get ready for the fall! No matter what holiday you celebrate in your home, now is a great opportunity to improve your décor, by making rooms more comfortable, and save energy dollars as well. 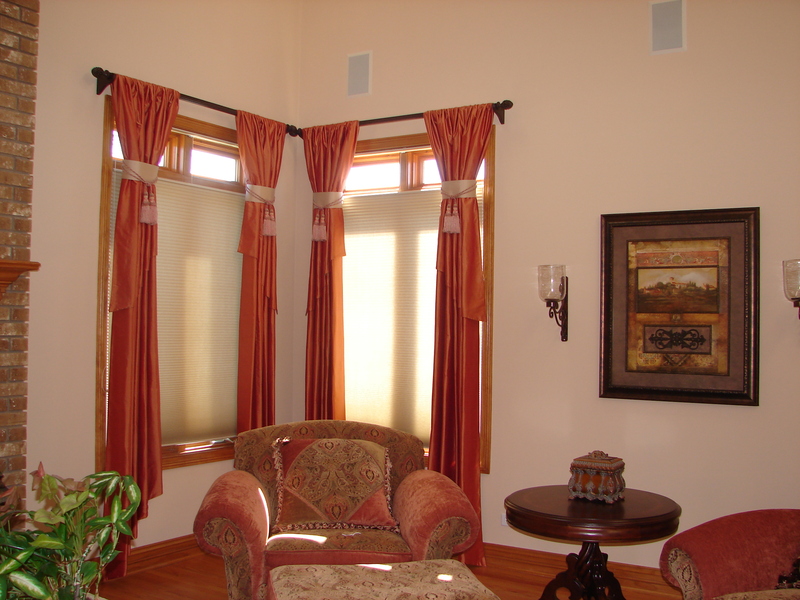 Just by looking at your windows, with custom window fashions, and the change they provide, that will make you love your rooms, as well as implementing various energy- efficient materials and technologies that are as gorgeous as they are sensible! All ideas and possibilities will come to you to consider, without leaving the comfort of your home! We can spend one hour that is totally complimentary, we will go over what appeals to you, what works and what fits your budget! 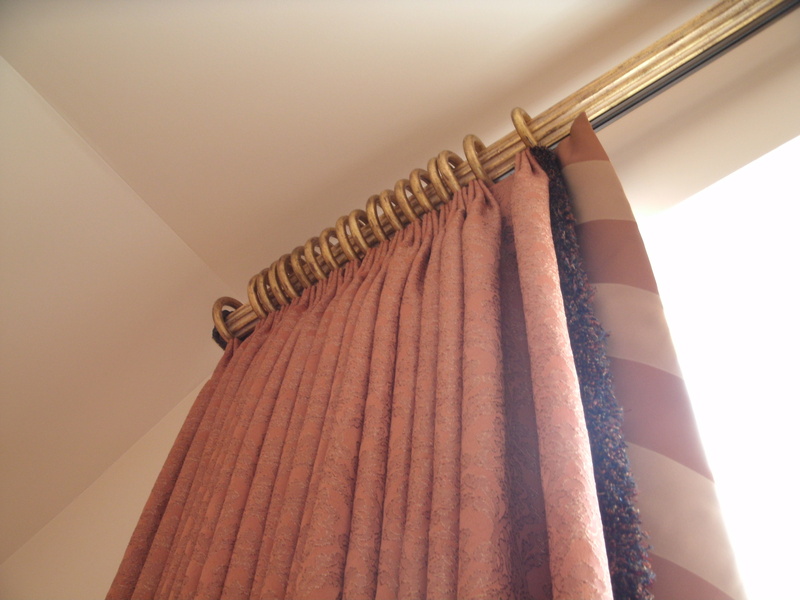 Weather it is one window or many, we will bring our experience, knowledge, and talent to create a drop dead gorgeous window treatments that is totally you! 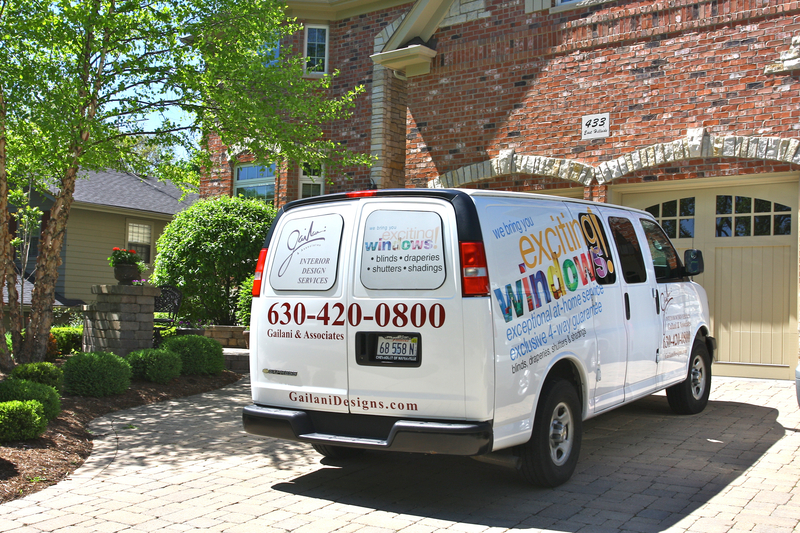 Call us for free estimate (630) 420-0800. 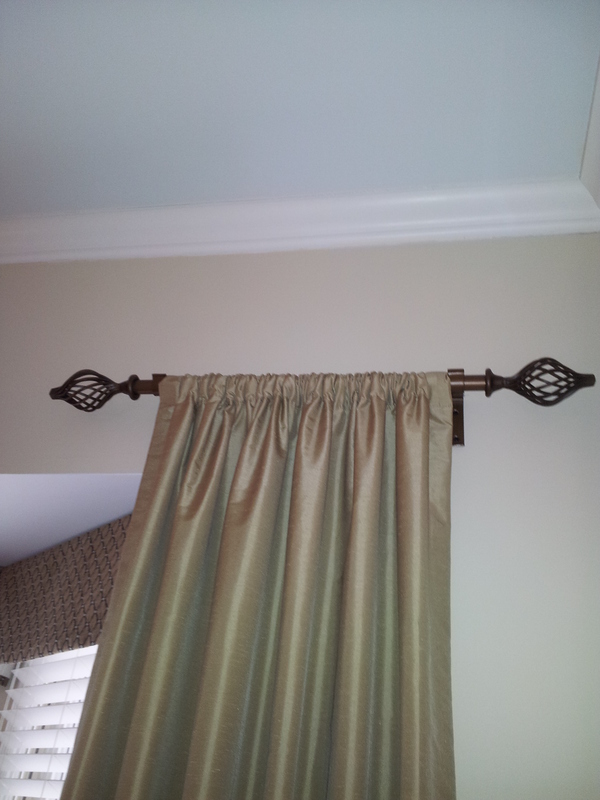 Drapery panels are in! 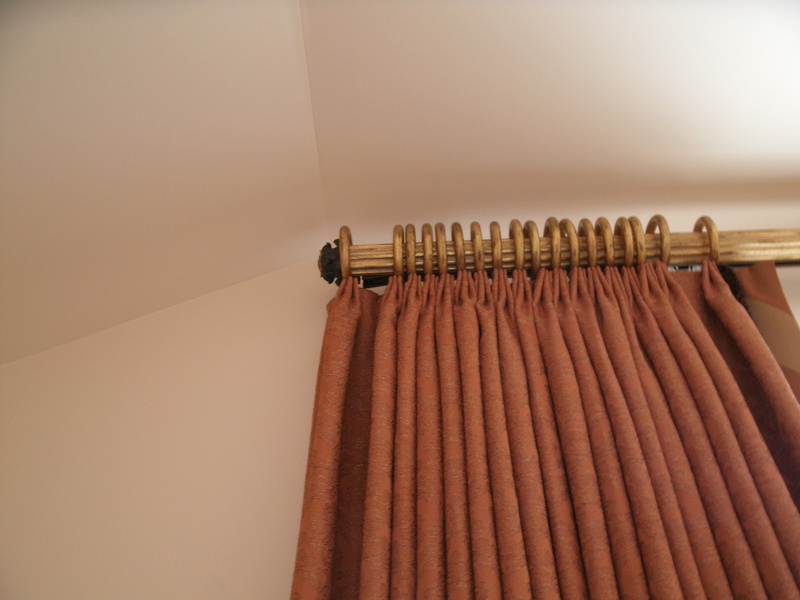 Many of my clients are asking for drapery panels, and that is because they have seen them in design magazines or in different stores. 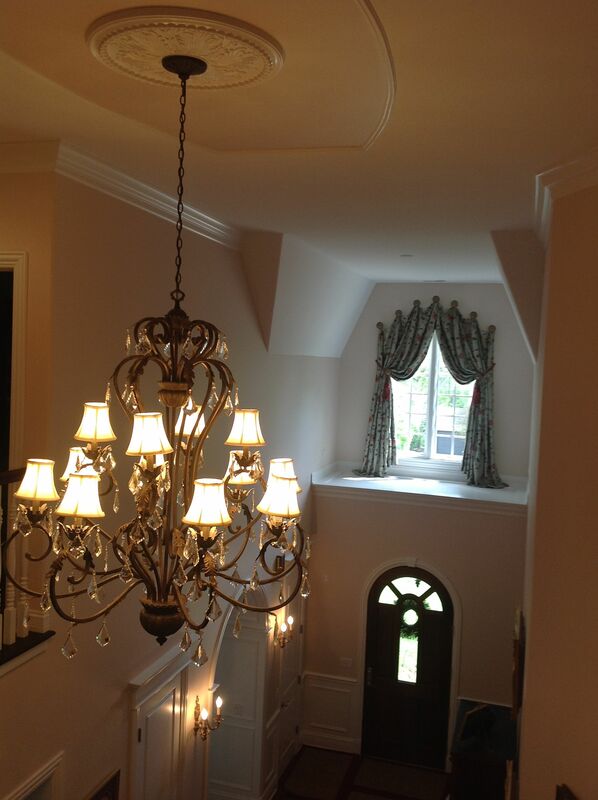 Panels can be very attractive and elegant! Flip over panels, can be lined in a contrast color and can be used with either face!